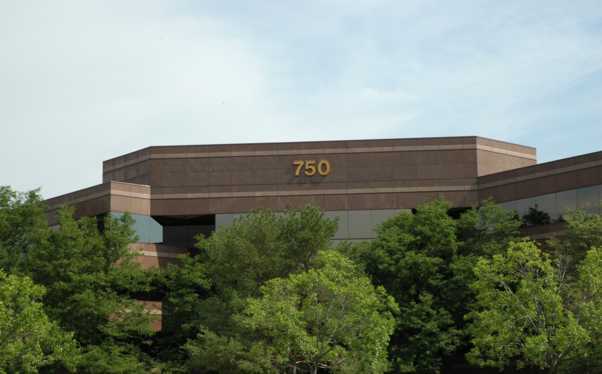 Our headquarters, located at 750 W. Lake Cook Road in Buffalo Grove. Currently employing 13, most of the day to day operations are run out of this facility. 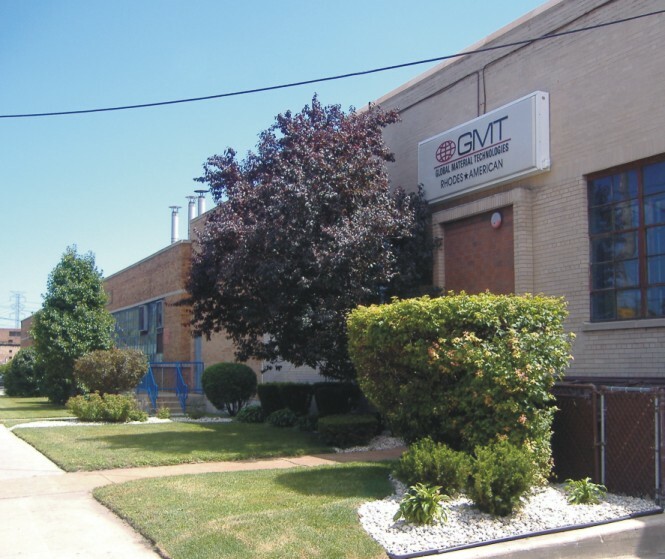 Located at 2825 W. 31st Street in Chicago, situated on three acres, this is a 160,000 square foot manufacturing facility with over 200 employees. In addition to manufacturing the plant also includes administrative office, R & D and prototype facility with 3D printing capability. This is the largest manufacturing facility for consumer soap pads producing over 350,000,000 pads per year. The plant also produces carbon and stainless steel, aluminum, brass, bronze, and other metal alloy fibers for consumer, industrial and automotive markets world wide. Located in Shanghai, PRC in a 60,000 square foot facility. Currently employing over 60 employees, GMT China’s main production is the manufacture of steel, aluminum, copper and brass fibers for the automotive friction market, primarily in Asia. GMT India, located near New Delhi, is a new collaboration between Global Material Technologies and Super Circle Auto Limited. We employee 60+ people to produce products primarily for the automotive friction industry. 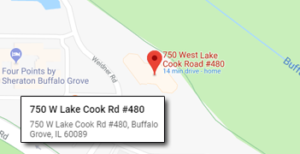 Located in Babelegi, South Africa (40 minutes from Pretoria), this operation rents 70,000 square feet for production of Fibers, Consumer Products and Warehousing.